You will really feel tired while moving and standing during long working hours. Working ladies can fulfill their duties affectively and with comfort by using comfortable shoes. For this purpose, women should have apir of shoe that is fit and provides safety to the feet. Sole of the shoe must not be slippery and there should be no danger of hurting your toe. We know that women give priority to style as compared to comfort. Here in this post, we will guide you about the most suitable working shoes for you. 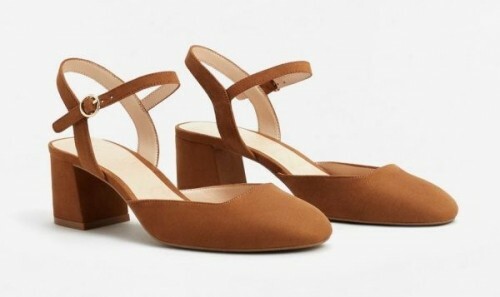 You can pick the pair of shoe according to your dress type, environment, fashion taste, trend, season and comfort level. Through this latest shoe trend of 2017, we are providing shoes that bring style and comfort at one place. 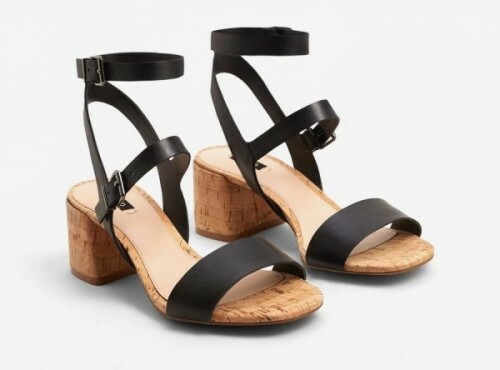 Mostly, flat heels are more comfortable but you can also choose block heels to get a more stylish and also a comfortable shoe for working environment. 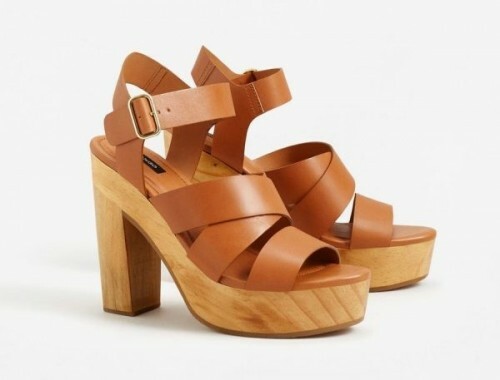 You can also give a style to your office dress by using wedges. It is better never to compromise on safety. You are viewing image number 1 of total 9 images. You are viewing image number 2 of total 9 images. You are viewing image number 3 of total 9 images. You are viewing image number 4 of total 9 images. You are viewing image number 5 of total 9 images. You are viewing image number 6 of total 9 images. You are viewing image number 7 of total 9 images. You are viewing image number 8 of total 9 images. You are viewing image number 9 of total 9 images.